The United States Holocaust Memorial Council was established by Congress in 1980 to lead the nation in commemorating the Holocaust and to raise private funds for and build the United States Holocaust Memorial Museum. Once the Museum opened in 1993, the Council became the governing board of trustees of the Museum, an independent establishment of the United States government operating as a public-private partnership that receives some federal funding to support operations of the Museum building. The Council, which meets twice a year, consists of 55 members appointed by the president, as well as five members each from the Senate and House of Representatives and three ex-officio members from the Departments of Education, Interior, and State. Presidential appointments serve for a five-year term; 11 members’ terms expire each year. Because of the large size of the Council, its work is done primarily through the committee structure. The Executive Committee, which acts on behalf of the Council in between Council meetings, meets four times a year. A living memorial to the Holocaust, the United States Holocaust Memorial Museum inspires citizens and leaders worldwide to confront hatred, prevent genocide, and promote human dignity. 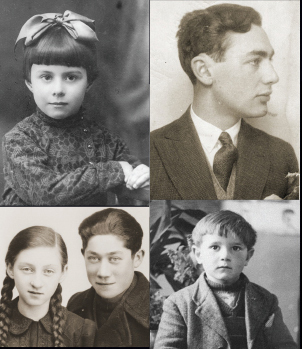 Chartered by a unanimous Act of Congress in 1980, the Museum strives to broaden public understanding of the history of the Holocaust through multifaceted programs. 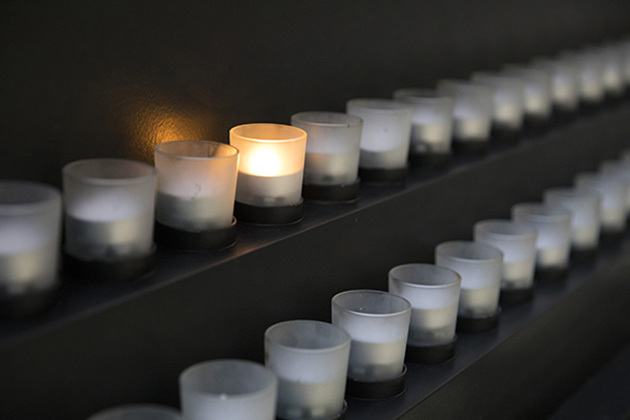 A living memorial to the Holocaust, the Museum inspires citizens and leaders worldwide to confront hatred, prevent genocide, and promote human dignity.